Remembering my mother on this Mother’s Day. My mother left for her heavenly abode in 2003. But it is very fortunate for all those people who have their mother. It is better to say a word of *APPRECIATION* to a Mother while she is with you than writing a beautiful biography about her after she left you. 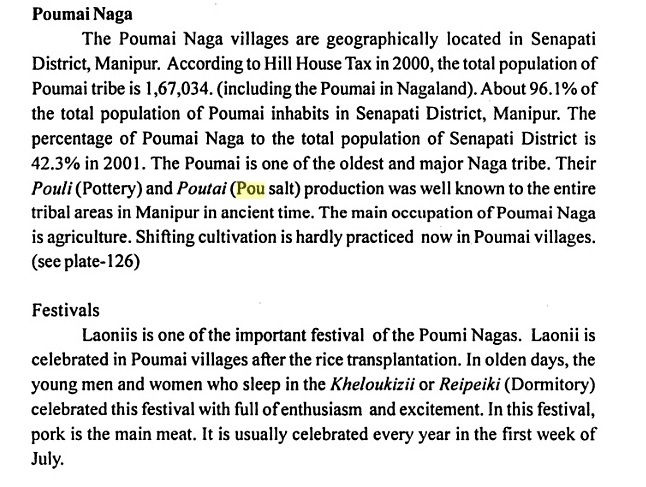 Second person: And this time , it is found that Poumai Naga festival written by me (Thohe Pou) is published in the book: “Encyclopaedia of Manipur”, author by Dr. Khomdam Singh Lisam. 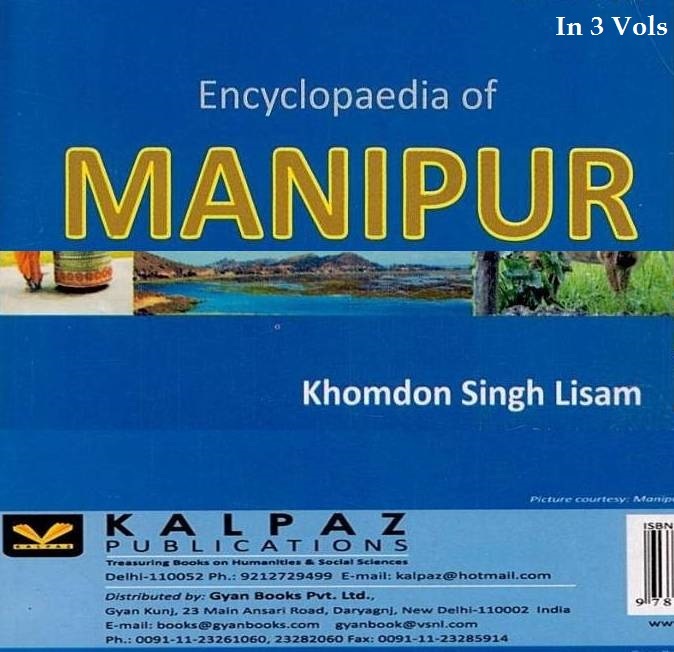 He has directly copied and pasted in his book: Encyclopaedia of Manipur (In 3 Vols, Page 400-401), published in 2011. He has not given any citation or quote given in his book except the acknowledgment given as Reference Book used for his research work. Do you jealous other people? How can you jealous others when you have love and appreciation in your heart? It is impossible to hate or jealous others when you truly love God. It is impossible to jealous other people when there is love and appreciation in your heart. Jealousy only weaken your spirit to do any good work without affecting much to others. Other people may just snub your jealousy or even may no notice and continue to enjoy doing with their own works. So stop your jealousy on others and start to enjoy with your own works. What I want to be remembered? What do you want to be remembered for in your life? Many people want to be remembered and recognized as some one great or contributed something good in their lives. However there are also some people who have not vision or dream. Do you have visions and dreams? If yes then you must be having something that you want to do and be remembered after you become old after you died. 1. Sachin Pilot (Politician): I want to be remembered as a politicians who could bring a positive change to society. I would like to be recognized for my initiatives to make life better for people around me. 3. Medha Patkar (Activist): I would like to be remembered as a an activist who has challenged social, economic and political injustice and inequality, as one of those who has found against violation of human rights of disadvantaged and deprived sections. I may also be remembered as one who has spoken out for mute nature and given it a voice. 4. Rajpal Yadav: I would like to be remembered for being an honest and good human being. As some one who was able to help his friends and family with money, love, guidance, morality…anything. A person who contributed both his country and people. As a man who was satisfied with what he achieved in life, who never stopped dreaming, and was motivated to convert those dreams into reality. 5. M S Swaminathan (Agriculture Expert): I would like to be remembered for contributions to generating a new confidence in India’s agricultural capability and to harnessing frontier science and traditional wisdom for enhancing agrarian prosperity and sustainable food security. 6. Sunita Narrain (Activist): I want to be remembered as some body who worked very hard for what she believed in. as a person who is passionate and commiteed to environmental issues and sustainable development. 7. Valmik Thapar (Conservationist): I want to be remembered for my failure to save the wild tiger. My 30 years in this field didn’t reap any benefits. I’ll have to live with my failure. I have failed to engage anyone to save the animal. People still don’t understand the importance of animals and keep killing them mindlessly. 9. Kapil Dev (Cricketer) : My greatest desire is to always be remembered as a good sportsman, not just a good cricketer. 10. Bhaichung Bhutia (Footballer): I never thought as a youngster that I would lead the country in any sport. I am still fulfilling a dream. Though I haven’t spared any thought on retirement, I would like to be remembered as a footballer who tried to give his best whenever he played. In 2001 while I was going back from Delhi to Pune, once again I was alone. I took out some newspaper and magazine to read…this time I was in 2nd Class (Sleeper) with confirmed ticket. In the same compartment, there were also some guys seem going back to Pune after the winter vacation. While I was just reading the magazine, a guy who is sitting near to me started to talk with me. He looks very confident and acting over smart because he is doing his MBA from a prestigious institute like IIM, Pune. I like his confidence but I don’t like him acting over smart/show off. MBA: “Where are you from?”Me: I am basically from ManipurMBA: Is that from Assam? MBA: Where are you going?Me: I am going to PuneMe: What about you?MBA: I am also going to PuneMBA: What do you do in Pune?Me: I am a student from Pune UniversityMe: What about you?MBA: I am doing my MBA from IIMSMe: That is great, so you are going to earn a good sum after finishing MBA.MBA: ThanksMe: Well, in which branch are you doing specialization?MBA: I am doing my specialization in MarketingMe: Oh I see that is very goodMe: But now there are too many MBAs and you need to specialize properly otherwise you will become another sales man in the market.MBA: (He was shocked when I said that)Me: We may be doing Engineering, Doctor, MBA or any course; we need to have sound knowledge and specialized properly, otherwise there is no point of doing for the sake of doing.MBA: (He is little nervous after I told him)MBA: Yes, there are too many MBAs and some are getting very low payment.Me: Nice talking to you Note: If he would have not acting over smart, I would have told him that Manipur is a separate state and the capital of Manipur is Imphal. However since he is acting smart even though he does not know the names of all the states in India, I told him that Manipur is the capital of Assam. (He just believe me and I was shocked in my heart) I would have no told him that he may become another sales man in the market if he was not acting over smart. Justice and equal treatment is desirable by every one. But it is worth to seek the justice and equal treatment from those nonsense people? Many times I also thought we need justice and equal treatment from other people. But in a practical life I find this a dream to get justice and equal treatment. One of the preachers from Northeast asked, “Do you pay ST (Skin tax) in addition to our IT (Income Tax)? Firstly I could not understand much, what is this ST? He said we have to pay ST everytime we go out by Autorickshaw or go to any shopping except in fixed price showroom. You have to pay ST if your skin color is very white or very black; looking different from the indigenous people. This is a small background how one of my cousin brother was recently beaten up brutally by five guys in Delhi. He is still in the hospital (ICU). He is now groaning and fighting to live in the hospital. The simple reason how he was beaten up by five guys was that he told them not to call him Bahadur (Nepali). Because he does not belong to Nepali nation but he is Naga. 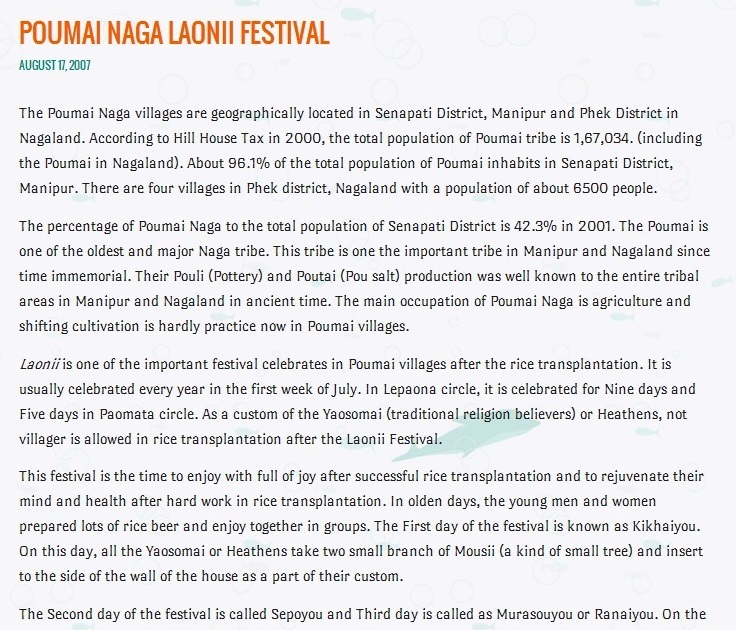 People from northeast looks like the Nepali and due to this reason, many people call the Northeast people, Nepali or Bahadur. Those guys were living in the same colony and from time to time they used to call him Bahadur and harassed him. On that fateful day, while he was going to get some utensils from nearby a house, they called him and said, “Hey Bahadur where are you going?” On that day, he shouted at them for harassing him frequently. Suddenly, another person standing nearby took a brick and pounded him on his head and he was unconcious. His two teeth were gone. His eyes were bruised badly. One of his eyes sight is lightly to loss. His skull is broken. He did not talked to anybody for three days and still in Intensive Care Units. Those guys were arrested by the Police but can we expect any justice and equal treatment? The most important thing is that after beaten up somebody badly and giving justice or equal treatment or taking revenge is not worth. Just think! If some body kill one your siblings or parents, will you be happy to kill those two culprits? Definitely not! One of our loved ones is more precious and lovable than 2-3 other people. What will we get in taking revenge after one of our loved is killed or brutally beaten up? In conclusion, I would like to request everyone to control ourselves from squabbling or fighting with any nonsense people around us. Because it is not worth to fight or quarrel with them even if we are right legally, for our live is 100 times more precious than those nonsense people. Legally, the mistake was with those guys, but practically the mistake was also with my cousin brother for not controlling himself from those nonsense, blood thirsty and restless people; everytime waiting the chances to harass and kill some one. I have learnt a good lesson that I should not quarrel with any nonsense people even though I am legally right to fight back or seek justice. 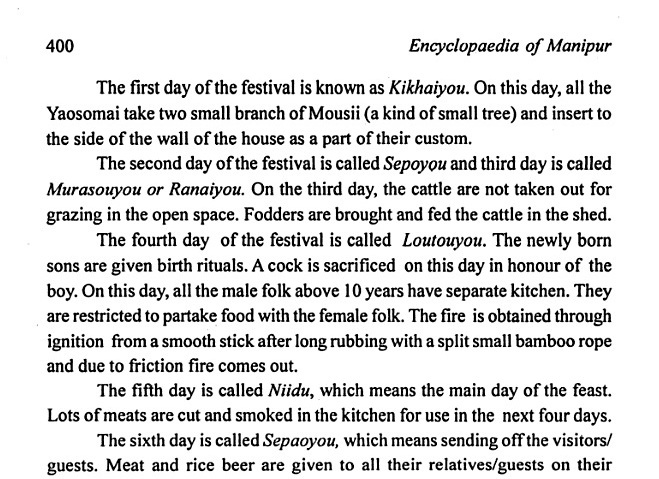 This is a new lesson for me to practise in real life if I want to be in the city.